Tammy Gaber is an assistant professor at the School of Architecture at Laurentian University in Ontario, Canada where she teaches Architectural Design Studio and Sacred Places. 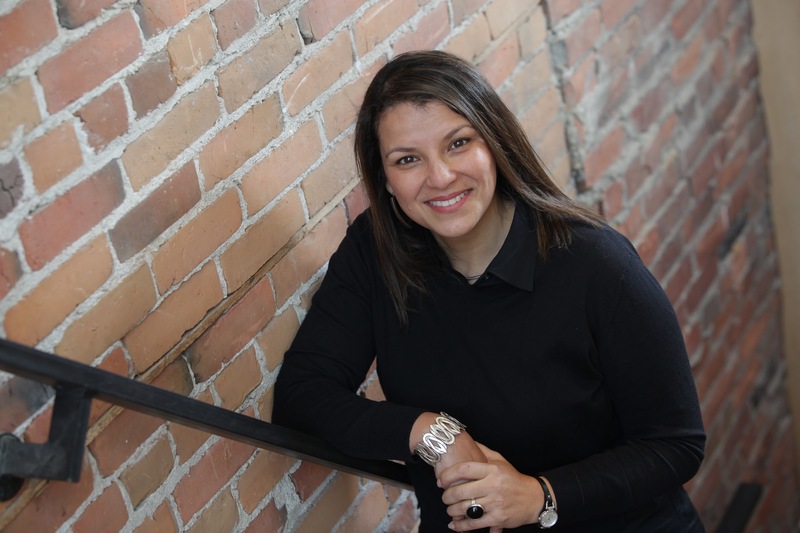 Tammy holds Bachelor degrees in Environmental Studies and in Architecture from the University of Waterloo, and earned her Masters of Architectural Engineering and Doctorate of Philosophy from Cairo University. Tammy has previously taught design, theory and building sciences at the University of Waterloo, British University in Egypt and the American University of Cairo. Tammy writes and reviews regularly for various international periodicals and journals and has won first prize for a paper she co-authored in the UIA’s 2011 architectural research competition and presented at the UIA Congress in Tokyo. She has contributed a chapter on Egyptian design in the book Diversity in Design: Perspective from the Non-Western World, as well as a chapter on Turkish vernacular design in the forthcoming Vernacular Architecture a New World Survey. Tammy was recently awarded a Social Sciences and Humanities Research Council (SSHRC) Insight Development Grant for her pioneering study of Canadian mosques. 2016 - BERGEN INTERNATIONAL WOOD FESTIVAL, Norway. “FIRST PLACE” with LU students. 2015- LAURENTIAN UNIVERSITY CENTRE FOR ACADEMIC EXCELLENCE - Nomination for Excellence in Teaching Award. 2014- VELUX DAYLIGHTING DESIGN COMPETITION 2014, Vienna, Austria. Honourable mention with five LU students. 2012 - BERGEN INTERNATIONAL WOOD FESTIVAL, Norway. ‘Special mention’ award for installation. 2011 - INTERNATIONAL UNION OF ARCHITECTS - 1ST place for co-authored paper in Architecture Research Competition. Baechler, M. & Gaber, T. “The Voice of Abraham’s House – Sound and Space.” Faith and Form. Vol.49 Issue 3 (8-11). Gaber, T. “A Moment in the American Desert – Hassan Fathy’s Dar al Islam.” (Forum Piece). American Journal for Islamic Social Sciences. Volume 32, Issue 4 (129-133). Gaber, T. “Paradise Present – The imagined and manifested images of Paradise in Islam.” Faith and Form. Vol.48 Issue 3 (10-16). Gaber, T. “Gendered Mosque Spaces: Cultural, Religious, or Accessibility Issue?” Faith and Form. Vol.48 Issue 1 (10-13). Gaber, T. “Multiple layers: The Aga Khan Museum Complex.” (Forum Piece). American Journal for Islamic Social Sciences. Volume 31, Issue 2 (154-159). Gaber, T. “Mythic Foundations: Engaging History for Architecture Education” Archnet-IJAR, International Journal of Architectural Research. Volume 6, Issue 2. 2012. pp. 7-23. Gaber, T. & Al-Ibrashy, M. “Is Grass the New Green? Landscape of satellite suburbs on the desert peripheries of Egyptian cities.” Built and Natural Environment Research Papers (BNERP) produced by School of the Built and Natural Environment, Northumbria University, England. Vol. 4 No. 1, 2011. ISSN: 1756-2473. pp 63-80. Gaber, T. “The Agency of Making and Architecture Education.” Archnet-IJAR, International Journal of Architectural Research. Volume 8, Issue 3. Nov 2014 (21-31).